WE ARE THRILLED TO ANOUNCE OUR NEW STORE ORA & LILY! 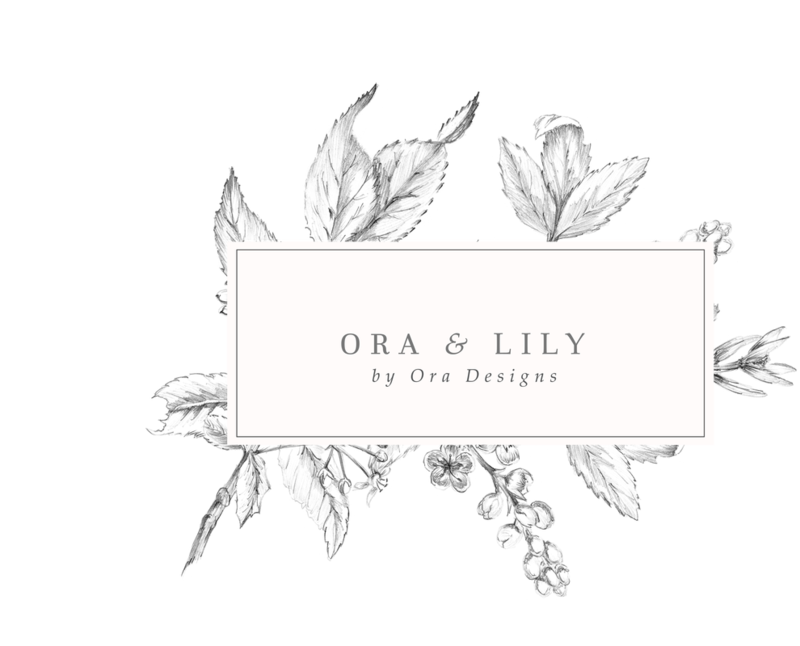 ORA & LILY features carefully curated pieces of furniture, home decor, lighting and more! We want to thank all of our clients for all of your continued business and support that has brought Ora to where it is today. We are so excited for this new adventure! We are adding new inventory weekly so check back often, a lot of exciting things coming up!